The history of a populace is the history of the place that they belong to. This includes the development of political, social, financial, religious and cultural aspects of that place across the ages. Legends and myths enhance this history. Kerala has maintained its unique identity in all these aspects over the ages, enriching its heritage. Anything that stands as a testimony to that great heritage is considered as monuments. Protection of monuments and its maintenance is one of the aims of Kerala State Archaeology Department. The department has 170 protected monuments belongs to different periods, ranging from the prehistoric period to the colonial period. Protected monuments include forts, palaces, rock-cut caves, cemeteries, tomb, pilgrim centres, and secular architecture as well as ancient mounds and locations from the remains of ancient habitation. 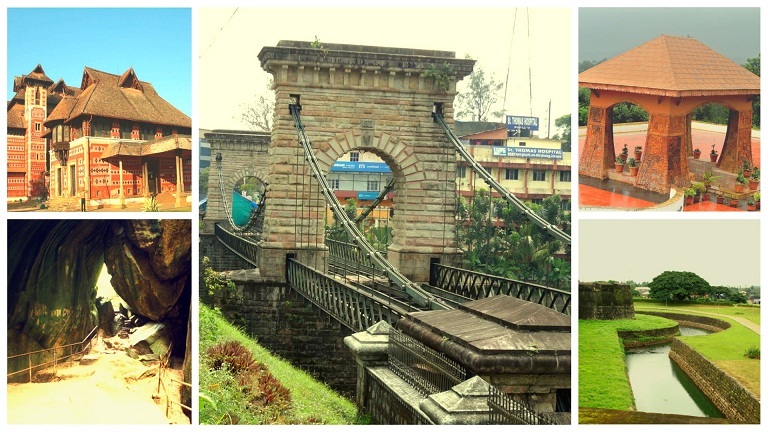 Here is a tour of the heritage monuments of Kerala.